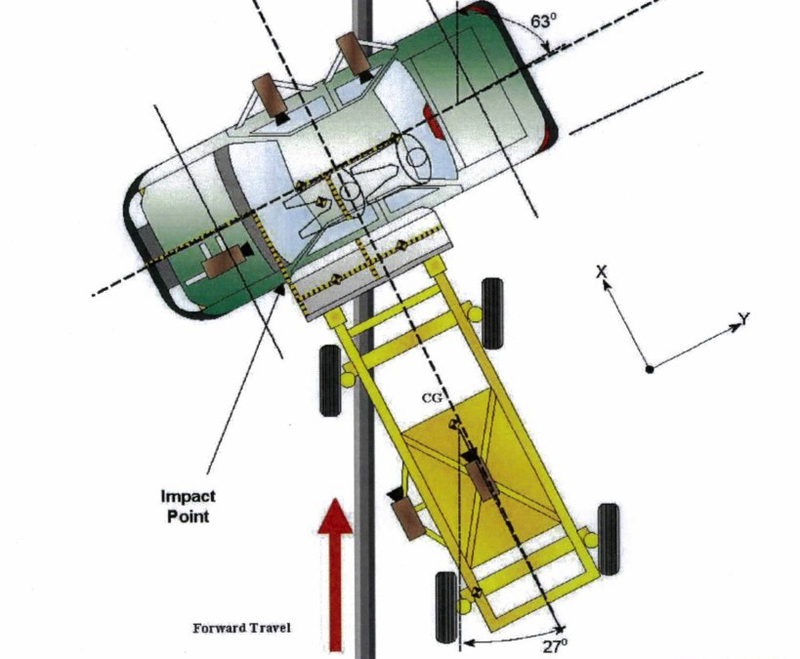 Focus Forensics’ engineers are capable of reconstructing what occurred during the collision, determining what happened following the impact, and providing context for the time frame prior to the incident. This gives our clients a full view of the entire event, including potential avoidance opportunities and contributing factors. 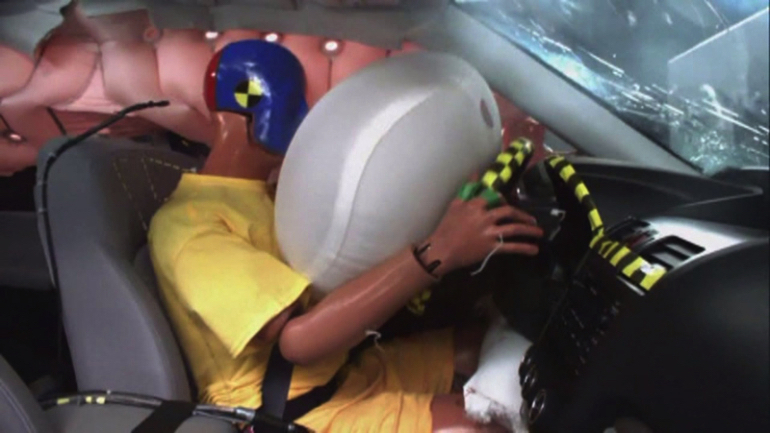 The three major components involved in a collision or transportation safety incident are the humans, the vehicles, and the transportation environment. We are adept at incorporating engineering principles and calculations into our reconstruction analysis of all three key areas. 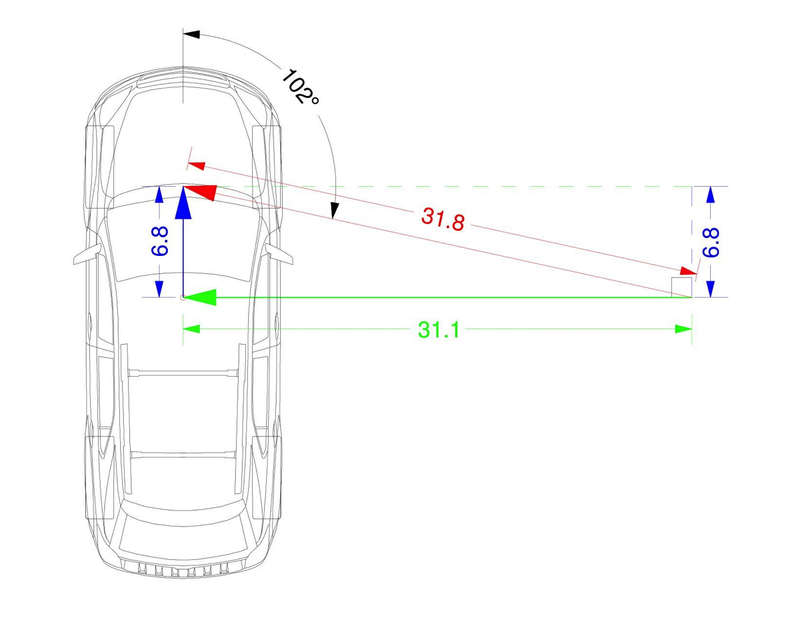 A collision or crash typically occurs in fractions of a second. 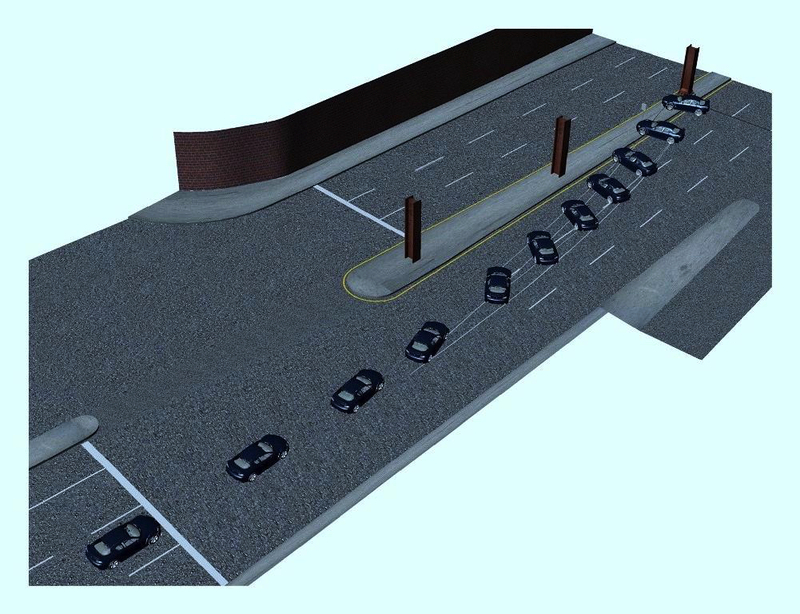 Collision reconstruction involves collecting data and applying engineering methodologies for analyzing the available evidence in order to determine what happened, and why. In addition to determining the underlying causes, we can perform engineering analyses to determine viable countermeasures. Whether the incident occurred today or ten years ago, our firm has the resources and procedures necessary to gather all available evidence, analyze it with robust methodologies, and reach conclusions that help our client understand all of the relevant factors. 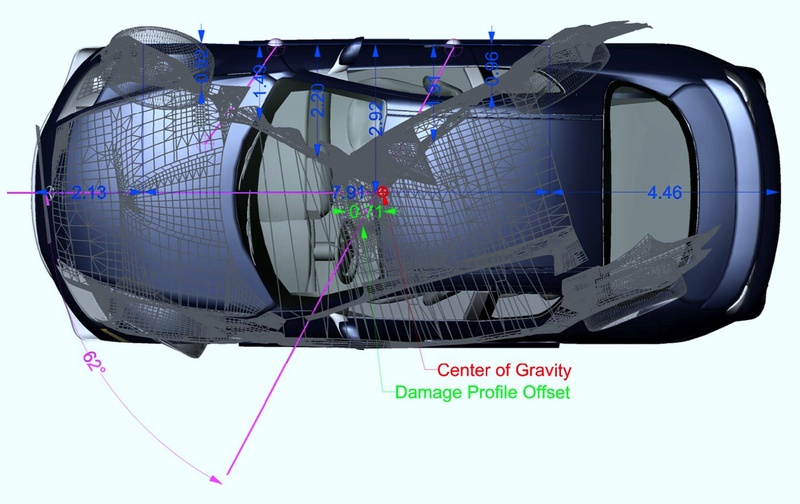 Our engineers are highly educated and experienced in traditional collision reconstruction methodologies, and actively participate in continuing training to keep abreast of the latest developments in technology and the engineering literature. 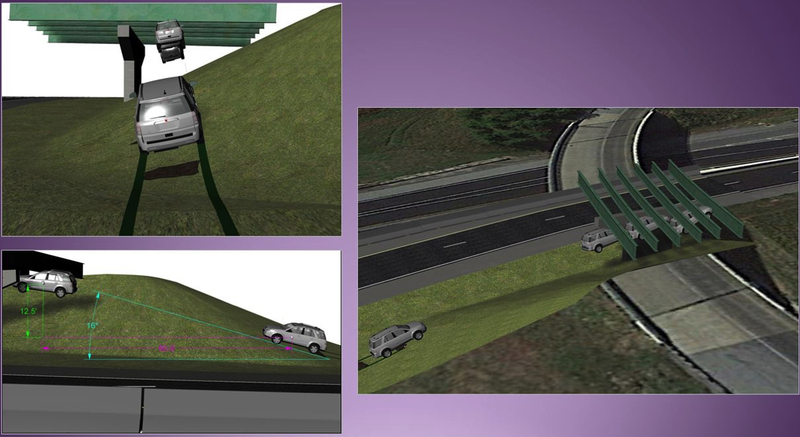 We are also actively involved in ongoing research, publications, and teaching to the engineering community regarding collision reconstruction methodologies and technology applications. Fill out the form below and someone from Focus Forensics will get in touch with you.